We discontinued selling these greenhouses last year when the company raised prices and shipping costs increased. We held onto the last one for a customer, but they are moving and we need to get it out of our warehouse! Every summer, Idahoans head to the mountains and the lakes to enjoy the clear skies and sunny weather. However, now is the time to think about storing all your toys to protect them from the rain and snow this winter. 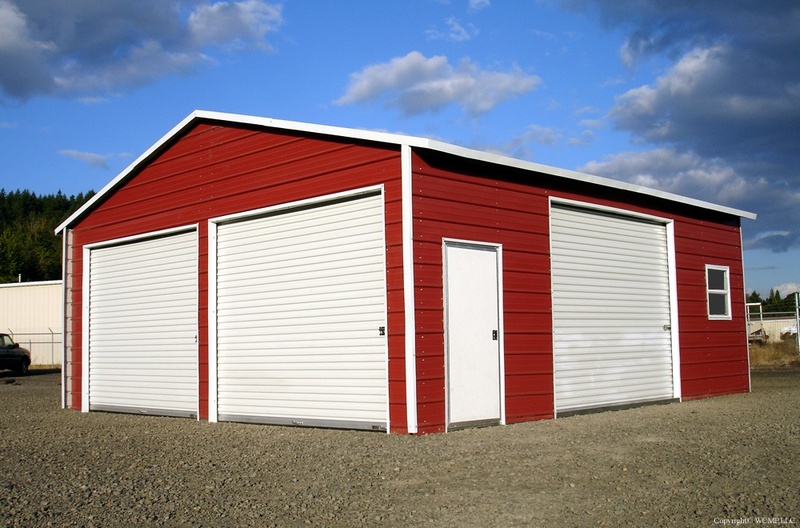 Idaho Outdoor Solutions has many storage solutions to meet your needs. How many items do I need to store? Does my property have room for storage? What are my local city or county rules for storage? Idahoians interested in gardening only have about 100 days per year to practice this very enjoyable hobby. One way of extending the growing season is to build a greenhouse. However, with all the different greenhouse choices available, buying a greenhouse can be pretty intimidating. Here are few steps to make purchasing your greenhouse easier.